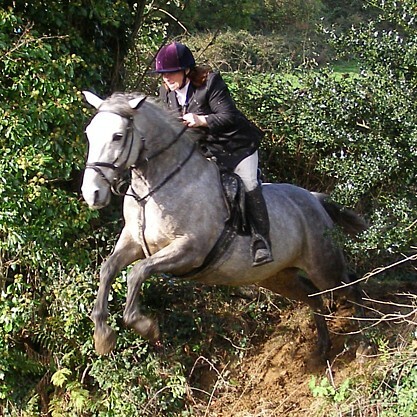 Horse Riding Holidays Ireland: Ride Cross Country like Never Before! 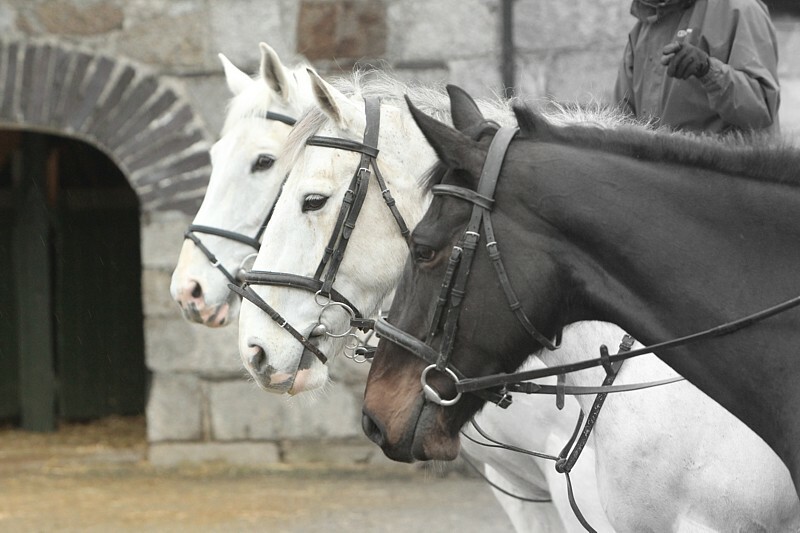 Welcome to Bel-Air Hotel and Equestrian Centre. ... for the ultimate riding experience! 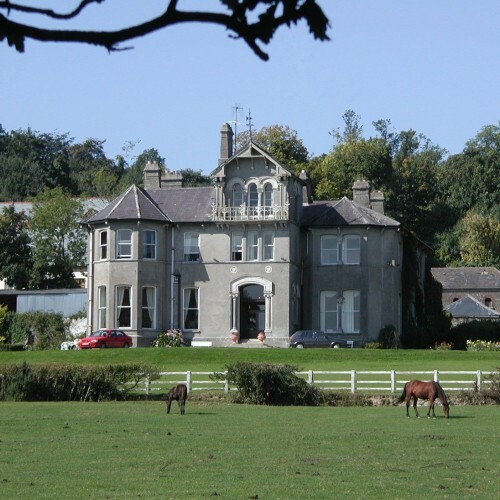 Bel-Air is an old country house on an estate with really good riding. 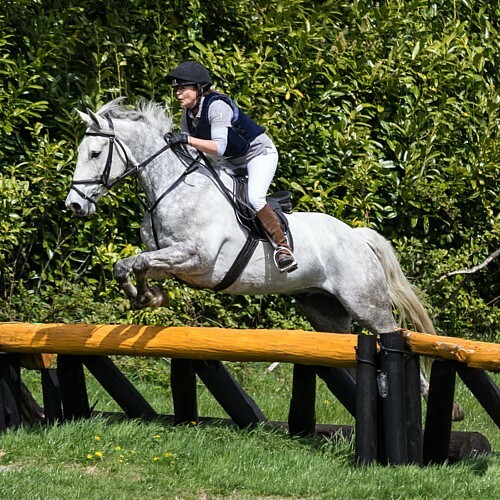 Imagine a fantastic horse and thousands of acres of breathtaking Wicklow woods, trails and forest. An exhilarating ride to the top of a mountain where your reward will be stunning coastal scenery and a chance to catch your breath. You are still on a high when you get back, ready to relax and unwind by the big, roaring log fire. Our family have welcomed visitors here since 1937. You find us hiding away in the foothills, just outside Ashford, about 40 minutes south of Dublin. We look forward to seeing you. Visit the Historic Bel-Air Hotel, which is nestled in the foothills of the Glorious Wicklow Mountains, just 40 min from Dublin. Why Should I Choose Bel-Air for My Holiday?